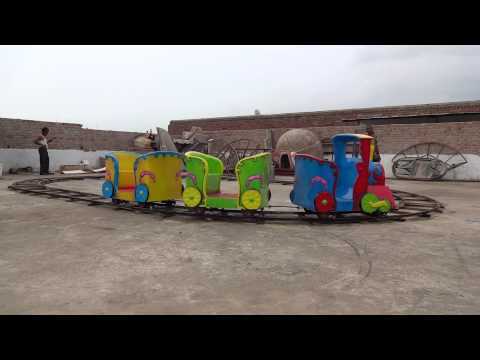 We are one of the celebrated manufacturers, suppliers and exporter of a wide assortment of Amusement Train, Kiddie Rides Imported, Arcade Machine Game etc. 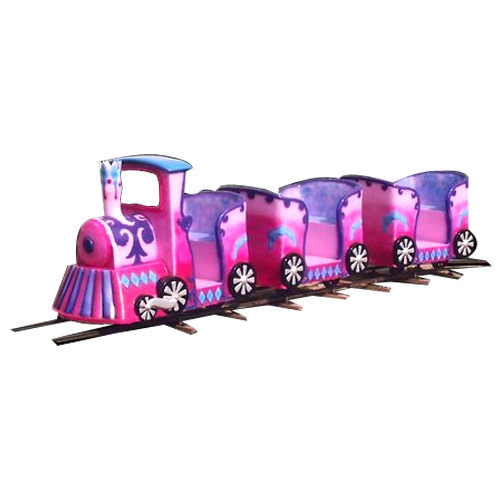 We are the renowned manufacturer, suppliers and exporter of a wide gamut of Amusement Train, Kiddie Rides Imported, Arcade Machine Game etc. Our highly experienced professionals use advanced machinery, latest technology and high grade raw material to manufacture these products. These products are highly appreciated by our clients due to their easy installation, high durability, low maintenance, robust construction and corrosion resistance. Besides, we offer products in various specifications at economical prices.